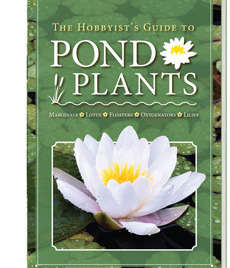 The book titled Hobbyists Guide to Pond Plants has been published by Aquascape. By reading it, you will be able to learn everything you need to know about the different types of pond plants, including marginals, floaters, lilies, oxygenators, lotus and more. This Small Water Feature Installation DVD offered by Aquascape is a detailed DVD showing a brief introduction to small water features. 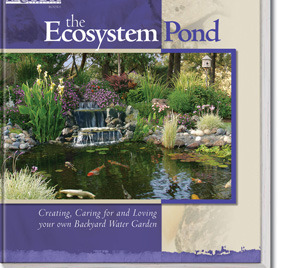 This DVD shows step-by-step instructions for the AquaBasin®, MicroPond®, MicroPondlessT and various other nice looking container water gardens that would look great in any water garden. 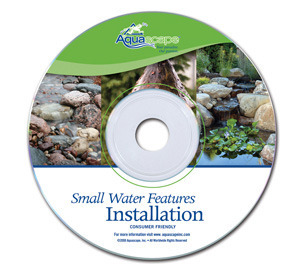 As an added bonus, this DVD also consists of tips for seasonal water feature maintenance. 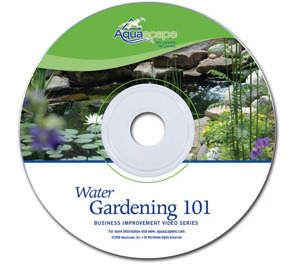 Water Gardening 101 DVD by Aquascape will take you through the world of water gardening. By watching this lovely DVD, you will be able to explore the watery fantasy in the comfort of your own home. 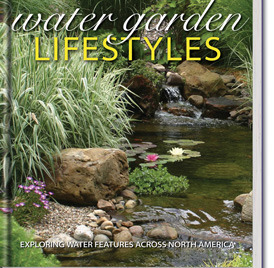 The Water Gardening 101 DVD will tell you the benefits of having your very own aquatic scenery in your backyard. 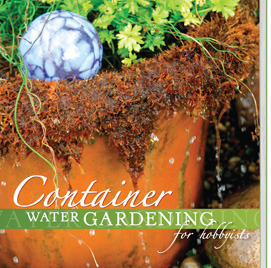 This book titled Container Water Gardening Hobbyists, published by Aquascape will inspire you to go out and make that container water garden once and for all. It is packed full of lovely photographs for you to look at. Apart from the photographs, it consists of step-by-step instructions on how to build your very own container water garden.